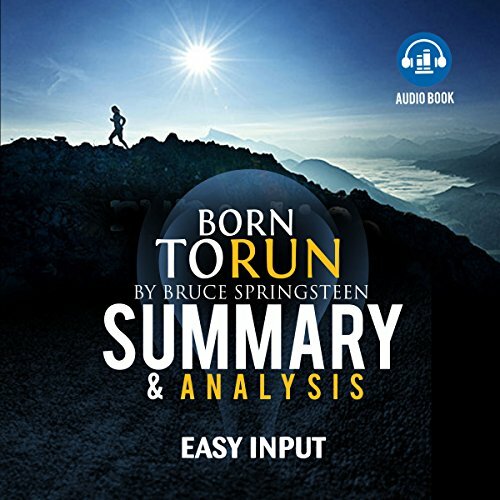 Showing results by author "Easy Input"
The Boss is known for his musical skill set and his career that has spanned six decades. In this book he reveals details of every aspect of his life. From his broken relationship with his parents to the love he had for his grandmother Bruce spares no detail in sharing his pain in childhood. Those that make it in the big time never do so overnight and Bruce patiently guides the listener into the history of his music. Bill O'Reilly takes the listener on a journey through the greatest war the world has ever experienced. 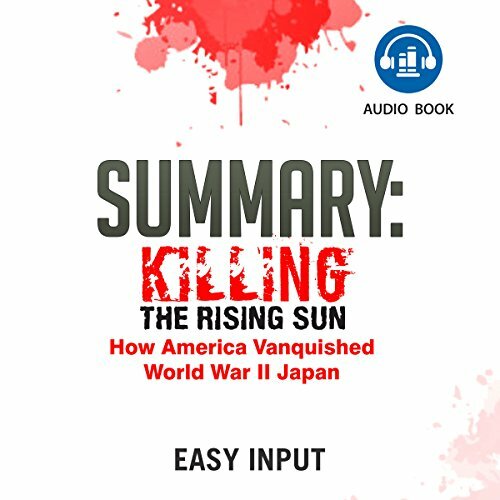 As the European theatre is coming to a close and the Allied Powers have overtaken Hitler and his Nazi regime it is now time to focus on the Far East.